If you’ve ever been curious about making fresh Italian bread, you’re not alone. Here’s a recipe you can use just like I did, and it comes out awesome each and every time. Doesn’t every Italian say their recipe is the best? Well, when your husband asks his 84 year old Sicilian mother who makes a better bread and she looks at him and says her daughter-in-law, you know it’s gotta be pretty dang good! This recipe produces about 3 loaves. I would totally recommend making the full batch and you can freeze what you won’t need (or give away, you’ll make friends I promise!). 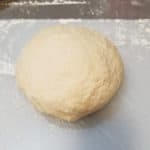 This Italian recipe is a standard Italian artisan bread that is full of flavor and freshness with a beautiful semi-hard but not crunchy crust. Just wait till you dip it in some Italian sauce, or make a meat-ah-ball-ah sand-ah-weech, or even just dip it in some fresh Italian olive oil…. mmmmm… so good. 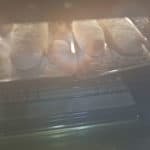 Like most breads, it takes a few hours to make due to the rising time, and word to the wise… make sure you have humidity in the house or at least where it’s rising! 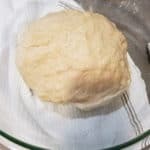 My dough would not rise as it’s super dry in our house due to the winter season and once I turned up the heat in the house and added moisture with a damp cloth did it finally expand and double in size. This recipe is not intimidating, if I can do it, so can you! 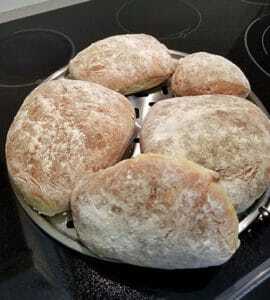 Don’t let me fool you however, as if I’m some sort of Italian bread making wiz. So far from it. As of today, I only know of one recipe for Italian bread, this one. 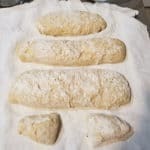 I’ll tackle a ciabatta bread in later weeks and will post it if it comes out. 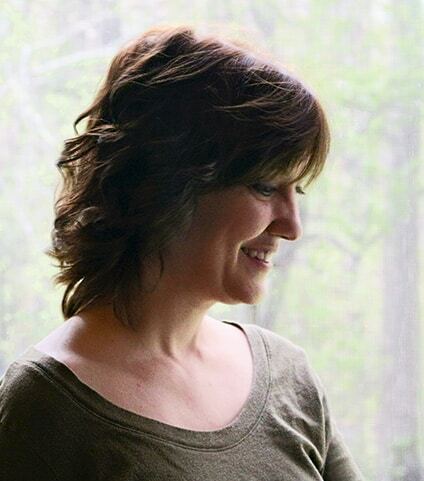 By the way, if you’re not following me yet on Facebook, you should – I post more updates there more frequently. But this recipe, oh this recipe… I’m in love. If I can do it with amazing results that taste just as good as what I get at a bakery, then I know you can too. I am 100% confident in posting this recipe for you. You must try it! 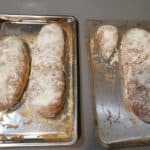 If it helps, I’ll tell you how I truly got motivated to bake bread, ’cause I didn’t see it coming myself, and it wasn’t due to a purely sincere desire for bread making. 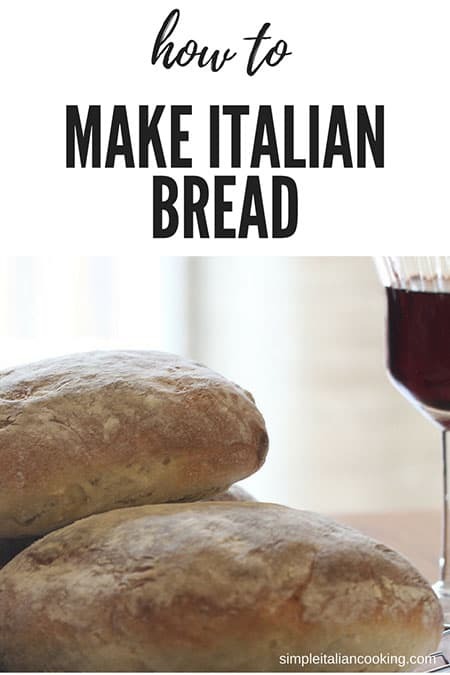 Motivated to make Italian bread with a true Italian spirit…! 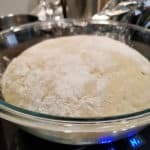 To boil it down, my desire for making this bread was because I was tired of eating my husband’s attempts of a good and healthy homemade bread. He’s been making bread for a few years now, but his artistic nature gets the best of him. In other words, sometimes it comes out awesome and other times not so well. Anyhow, my husband loves bread. But in his attempt to be healthier he experiments. And experiments. And experiments. And just when he makes the perfect bread, I ask, “Did you write down the ingredients and measurements?” he says, no he just threw it together. They are like one hit wonders. Here today and literally gone tomorrow never to be seen or tasted again. So, three weeks ago, after eating another disaster (in my opinion), I decided I had enough of his super healthy breads that are so dense that I refuse to eat them anymore. I fought back. I decided to make my own bread and show him how it’s really done. I went to the one place I could trust for a true Italian recipe. LaCucinaItaliana. It’s an online magazine (print version is in Italian) where you can transcribe the web page from Italian to English. I did a search on their site for pane (bread) and they had a video. No audio, but thankfully subtitles. Sorry, I don’t have a direct link for the video as it isn’t a single page or linkable video. I translated the subtitles into English, and the quantities too. Had to make a few adjustments to the recipe, but did my best to keep it as close as possible. For example, for the yeast it called for Brewers Yeast which is different than Active Dry yeast. Most people I know use active dry yeast. Okay, truth, I’ve heard of Brewers Yeast, had no clue there was a difference. That’s how little I “bake”. Anyway, I looked online and learned different quantities are required. It’s not a 1:1. So I had to research it and do a best guess basically. So I translated the recipe onto a note card and paper napkin (yes a paper napkin cause I was too lazy to get up and find another note card). I also reduced the salt and sugar. In fact, one of my batches I made for my mother-in-law (who is from Sicily) was with zero salt shown in the above image, and it still tasted great. The video by LaCucinaItaliana is beautifully well done. 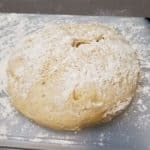 However, it shows the dough much more smooth than mine during the kneading process, but who knows, it could be the type of flour, or just me “kneading” more practice. Oh by the way, I used all-purpose. So to all the bread snobs out there… ha ha ha ha…. mine still came out awesome!!!! At some point I will test with bread flour however I can’t justify the cost for organic bread flour, it’s like $10 for 5 lbs. Maybe for Christmas, but not for experimenting. I’ll let you know. 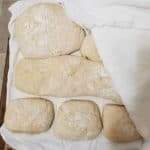 Here's an amazing recipe for authentic Italian bread that uses simple ingredients... just like the best Italian recipes do! Enjoy! 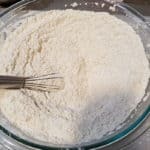 In a very large bowl, add flour and the active dry yeast (yes to the flour), and the salt and mix well. 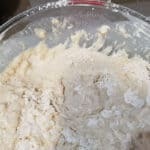 Mix all together and knead until smooth. NOTE: It will be very sticky at first. 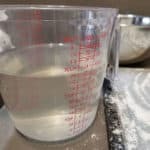 However, if it becomes way too dry after kneading for a bit, then add a little more water. But as it mixes, it will surprisingly get moist. Once dough resembles a nice ball of smooth dough, add some olive oil to a clean bowl for the dough to rise in. Make sure to coat the ball with the olive oil. NOTE: I use extra virgin olive oil for a stronger flavor. Sprinkle the dough with flour, cover with a cloth, and let rise until double in size in a warm area. NOTE: This should take about 30 minutes. If no changes in 15, you need a slightly warmer place and humidity. Use a damp cloth to help with humidity. When double in size, place dough on floured surface like a cutting board or clean counter. Again sprinkle dough with flour, gently form into shapes (use a cutter), and move to a floured cloth to rise on. NOTE: Use a cloth that won't have lint or fibers. If not, then use whatever you have, just make sure the bottom is floured. If only a cookie sheet, use that, if a cutting board, use that. It's okay. Sprinkle again with flour, cover, and let rise until nearly double in size. Again about 30 minutes. Transfer to a baking pan and bake at 445F (230C) for 18-20 minutes. The top will turn a beautiful brown and bread will sound hollow when you tap it. Oh yeah, and your kitchen will smell incredible! Use a bread knife to cut, and let cool a few minutes just so you won't burn yourself from the steam. Enjoy, enjoy and enjoy! 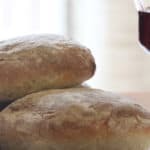 With the right recipe, anyone can make a good bread, especially Italian bread – and you don’t have to be Italian to do it. This bread tastes really good with an egg salad sandwich. No kidding either. I felt like I should pay myself $7.95 and order a water with lemon. I noticed my active dry yeast package said not to dissolve it, but to mix with the flour. So I did. I think b/c it’s active dry yeast, it does it’s think quicker and doesn’t need to be dissolved like regular Brewers yeast. Again, if I can do it, so can you! Let me know how it goes, maybe you have some tips for me! Quick question. Have you tried this with whole wheat flour? Hi, No I have ever only used white. The whole wheat would require modifications to keep it from being heavy and dense. Unfortunately I have very poor luck working with whole wheat in bread recipes and haven’t experimented with this one. Thanks for asking!